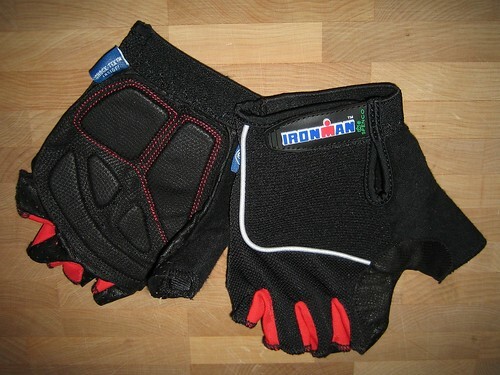 My fresh set of cycling gloves arrived and was there on the doorstep when I got home last night. Apparently my Monday must be pretty uneventful if that was the highlight of my day but, hey, we live for simple pleasures, right? Ordinarily, I wouldn’t make much note of it, but I really like these gloves. They have gel inserts that are better than any I’ve run across. I routinely buy a pair every year even though my old pair may not be completely worn out just on the off chance Spenco might stop making them. Because in fact, there was a time when Spenco did just that. I had a pair years and years ago and then they quit making them. Apparently people couldn’t stop asking for them though because they started to sell them again. Now they have their own special site at http://shop.spencocycling.com/. I’ve never gotten the Tour or Pro models, so can’t vouch for them, but the Elites, shown here are my favs and as I sit here sipping the morning cup before the morning ride, figured I might as well share. grrr!!! won’t let me order the pink ones .